Gonna start my post with a moment of silence as my great-grandpa just passed away on 19th January, 5.00 in the morning. 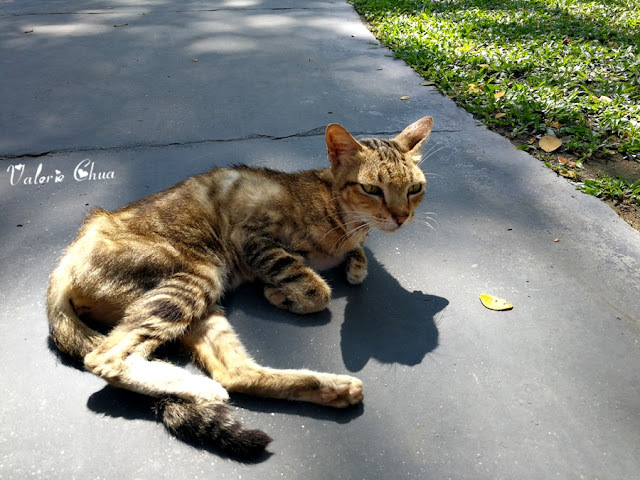 He is 103 years old and he has gone peacefully. From now on, he will be at God's side and take care by Him. Rest in peace, great-grandpa. Standard procedure for almost every hotel and hostel, check out time is 12pm. I had quite a hard time to wake up that early on a beautiful Sunday, but do I look like I have a choice? Very moody to leave this serene retreat. Galaxy printed cropped top, Jaspal. High waist flare skirt, Kitschen. Hello Kitty bag, Samantha Vega. Hello Kitty luggage, from Sanrio Taiwan. This weekend getaway was fully planned by me, from accommodation to food. 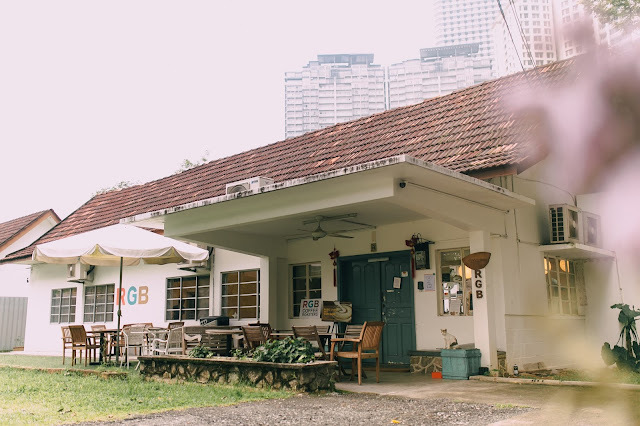 Hence, I have found few interested places for our meals, including Monkey Garage where we had our countdown dinner there. The selected Sunday Brunch was at Straits Food Company. Very localized yet higher class of coffee shop. It is air conditioned and very clean environment. I can give up to 5 stars for the environment itself. 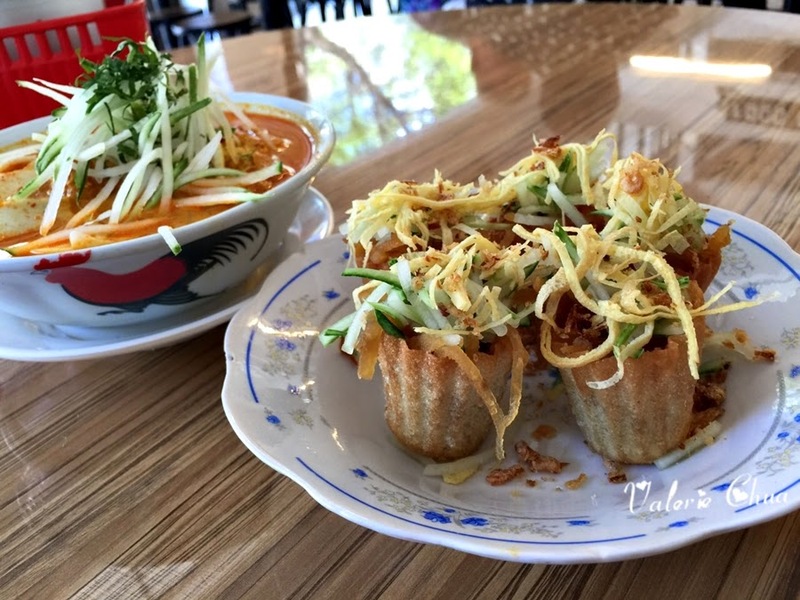 Pai Tee, which I like to call this Top Hat, is a crispy Top Hat pocket packed with chopped vegetables, egg strips, and fried shallots, served with homemade vinegar chilli dip. I remembered the very first time I had Top Hat was during primary school time when I visited Penang. 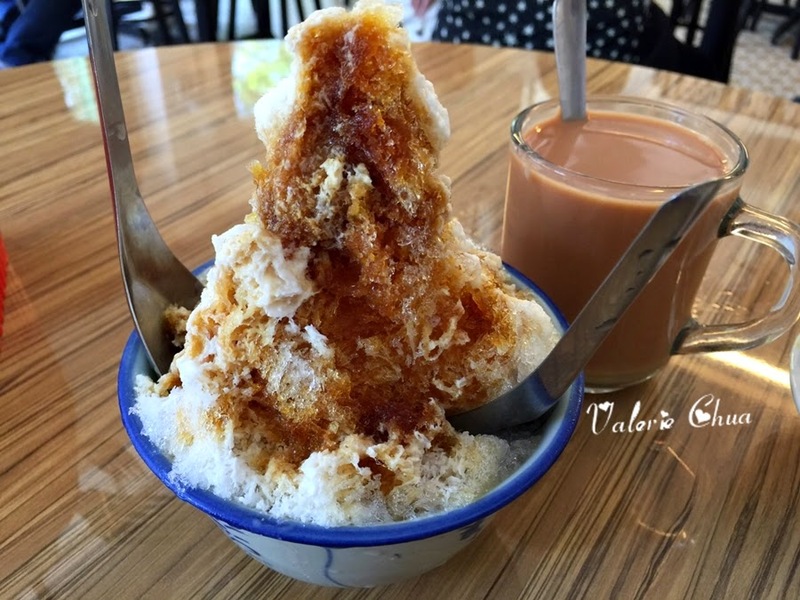 It is not easy to get yummy Top Hat in KL, and this is consider quite a yum one. 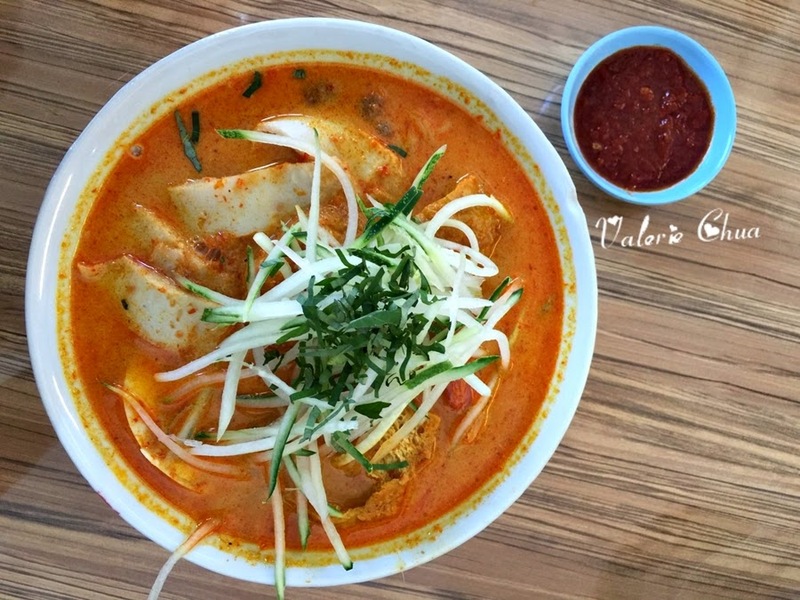 My Nyonya Laksa, tasted very Malacca originated with spicy gravy and coconut milk. I like the not so watery gravy. His Cendol and my Hot Teh. I found both too sweet, I really can't take this. Maybe should ask for less sweet next time. 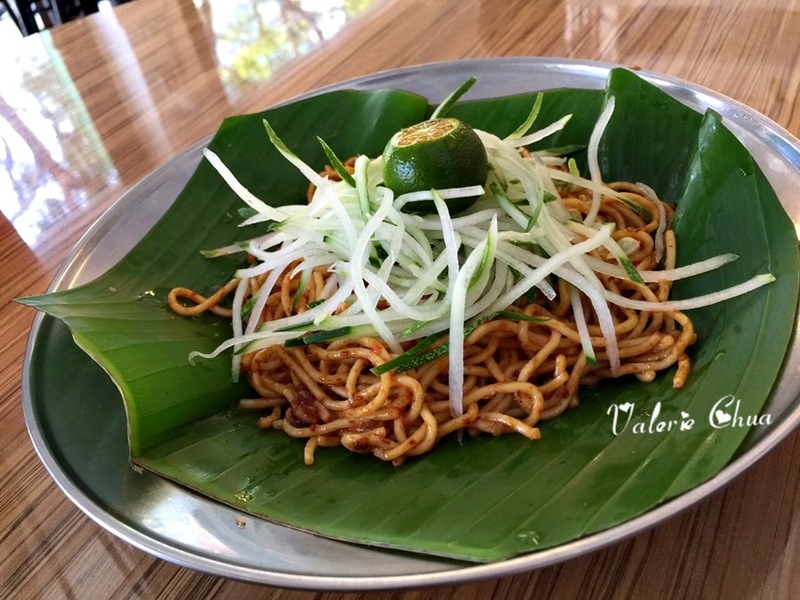 His Mee Goreng Sejuk, a Nyonya style fried noodles served with sambal and a twist of lime. This reminds me of the mamak stall I used to go when I was in primary school in my hometown. Very childhood flavour. I like it! 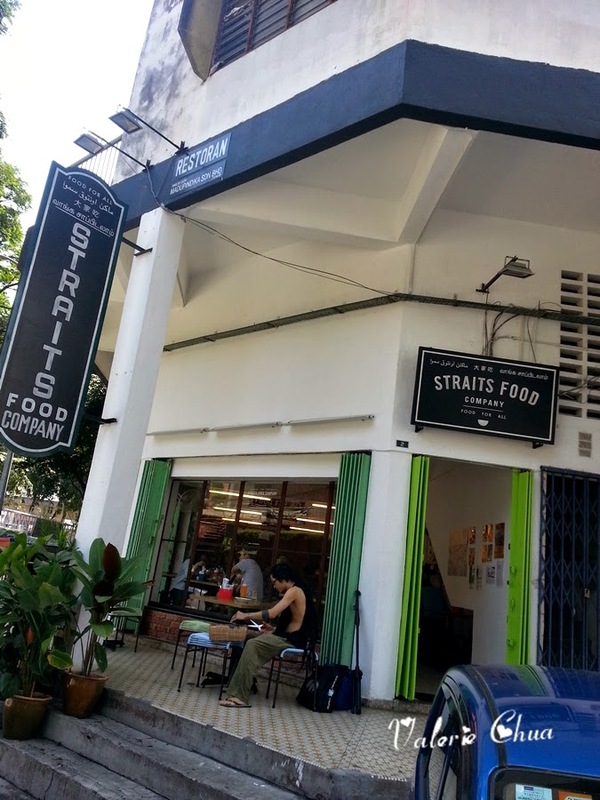 Straits Food Company serve very yum Malaysian food and the price is very affordable! Will definitely go back for other dishes, such as Mee Siam and Ayam O! We sat for a while after the meal, and walked to Dr. Inc which is about 3 minutes away from Straits Food Company. Come on, let's go in to explore something new! 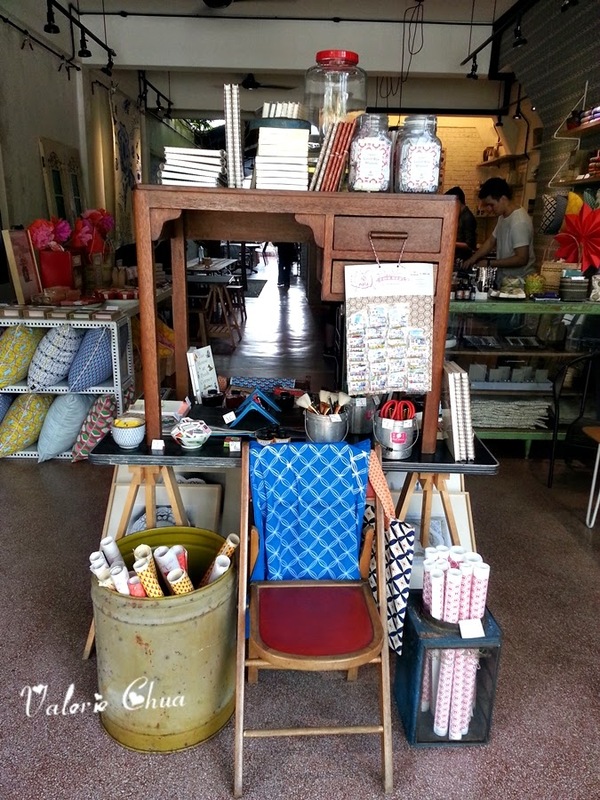 I was welcoming by the Old School items, sitting in the middle of the entrance. 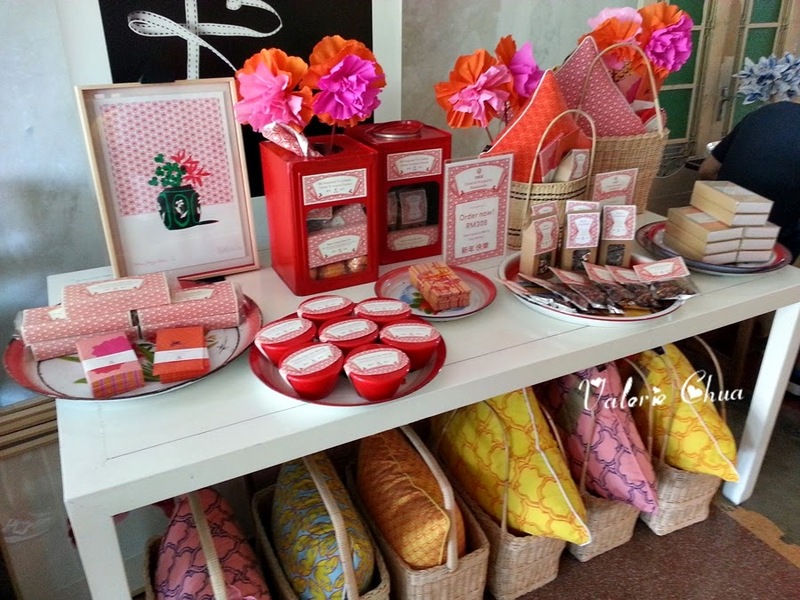 A series of Chinese New Year collection by Nala Designs for sales now. The prints are very unique and I sort of like the vintage feel. 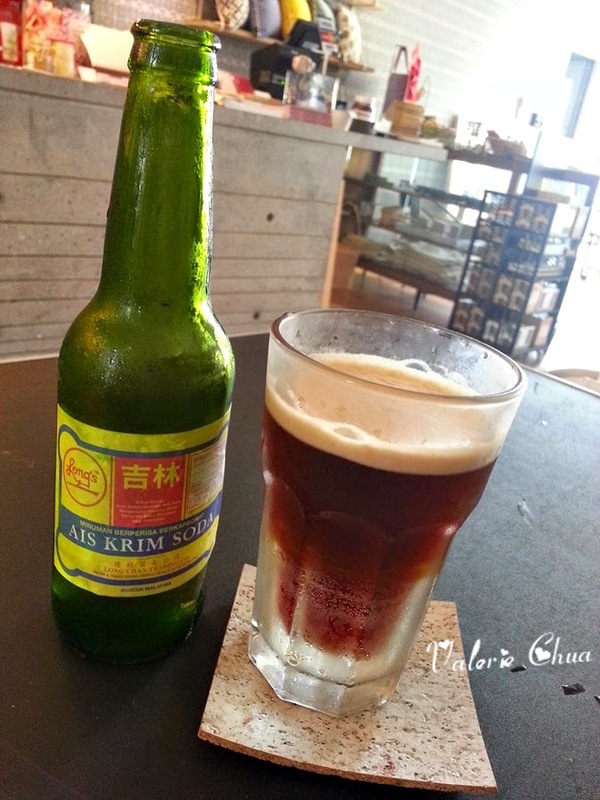 His Presso Bomb, is a combination of 1 shot of Espresso plus made in Malacca Ice Cream Soda. Pour the ice cream soda into the glass, then throw in the espresso (together with the cup!) and you can see some chemical reaction happens. The drink now looks like Guinness Stout. This combination gives you a bitter sweet taste, very unique drink. 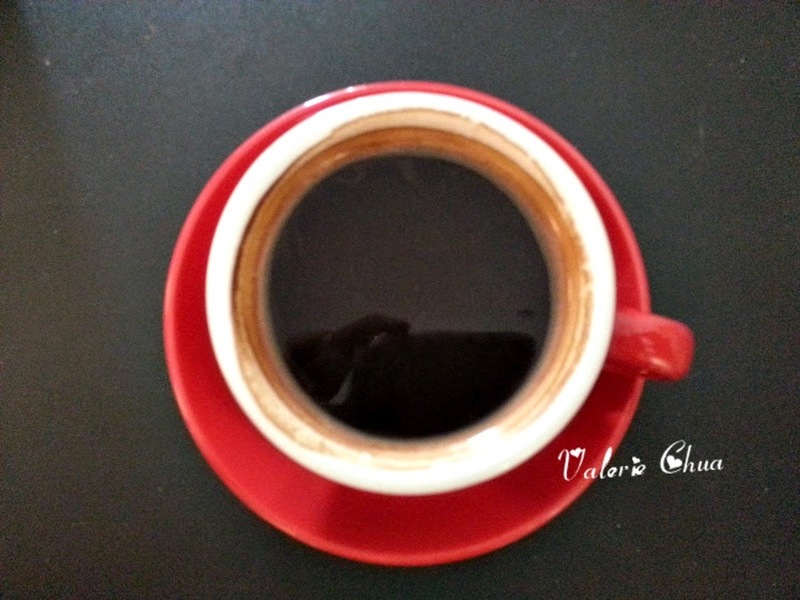 My Hot Long Black, bored but good for my body.